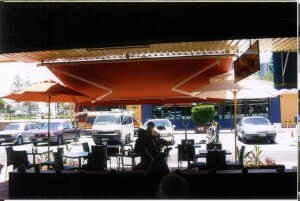 Our team work closely with customers in the hospitality industry, such as cafe and restaurant owners and hotels to manufacture and supply restaurant blinds or cafe awnings, shop awnings or PVC blinds as some of the many products we can offer to this industry. 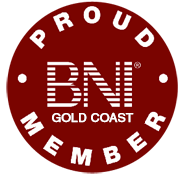 We are also very proud of our membership with the Restaurant and Caterers Association. 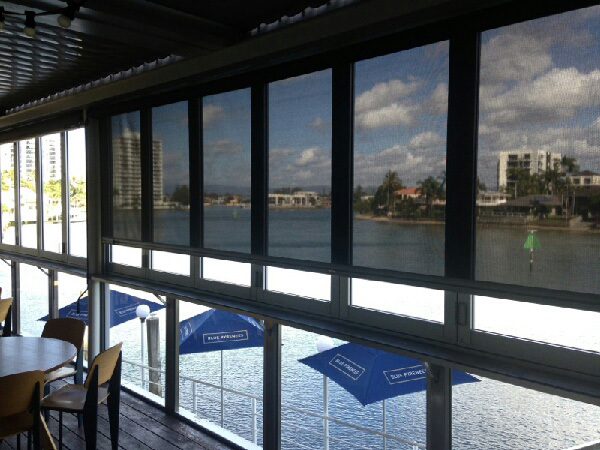 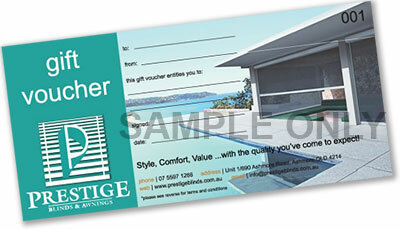 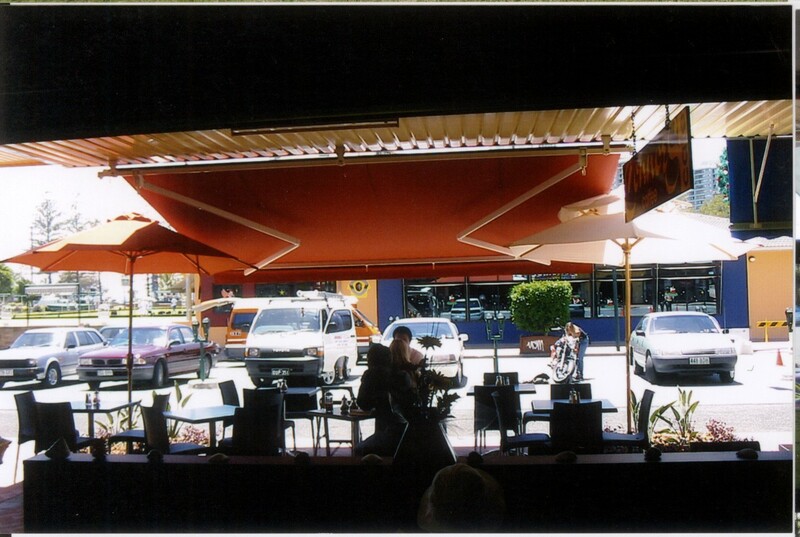 We can assist the hospitality industry with products such as alfresco clear PVC blinds or mesh screens. Our hospitality clients benefit from having their lettable dining areas become less seasonal and protect their diners from wind, rain or sun if they utilse some furnishing products. 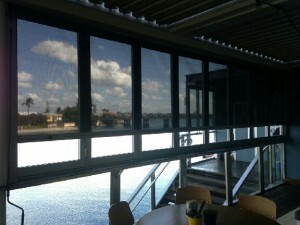 Other products which would benefit this industry are automated screens or awnings, saving owners and staff time in having to manually adjust these every time the weather changes! 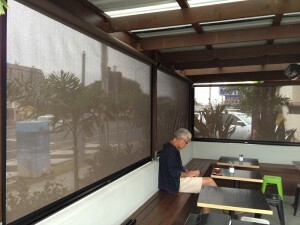 Some examples of our recent work can be seen at Circle on Cavill and the Titanium Bar, both at Surfers Paradise. We have also fitted out blinds in luxury hotel apartments such as the Oracle on Broadbeach.